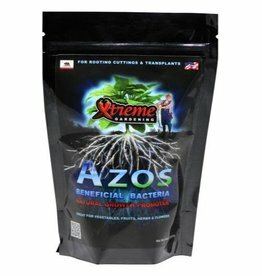 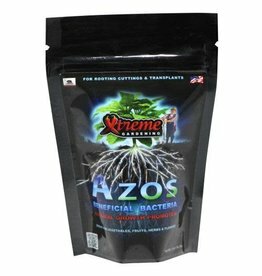 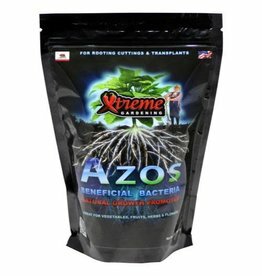 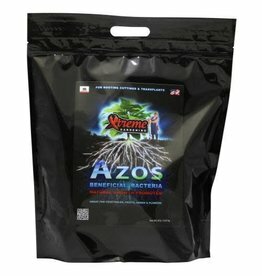 Azos is a naturally occurring bacteria that promotes plant growth. 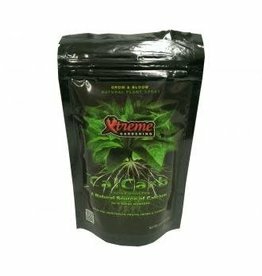 Calcium is critical to the health of your plant, contributing to the strength of cell membranes and regulation of nutrient use. 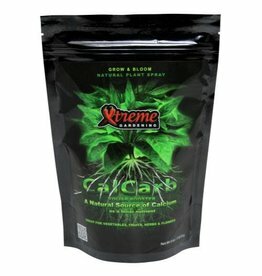 CalCarb is a revolutionary calcium carbonate foliar spray proprietarily-derived from a naturally occurring compound. 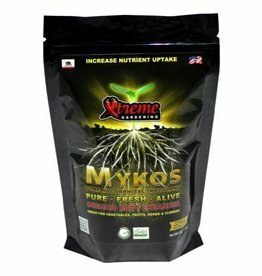 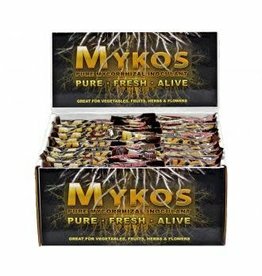 Mykos - Pure, Fresh & Alive: Being beneficial organisms, mycorrhizae live on the roots of plants and form a symbiotic relationship.